In the day and time that we are living in, we as women are very busy working, that we sometimes forget about ourselves. Ladies, we are guilty of wearing many hats, that we find ourselves engulfed in areas which has stretched us beyond our means. That is why we endeavor to keep the total woman of God encouraged, letting her know with the help of our Father, we can make it in this life. My mother has been my “Encourager.” She has made a deeper impression in my spirit that here is “A Blessing in Pressing.” That is why in the year of 1995, I founded our Women’s Ministry – ELITE Ladies, so that we can come together and love on each other and be that voice of encouragement. Our first Bible Study of 2019 will begin Monday, April 1st @ 7 PM. 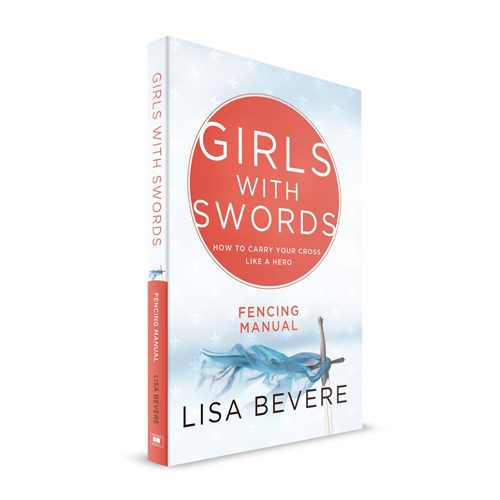 We will Kick Off our first Bible Study with the book “Girls with Swords” by Lisa Bevere. It will be a 5 week study. You can purchase your book at Half Price Books, Amazon, Ebay, Barnes and Nobles or any bookstore. CONSUMED is a an annual conference that we host 2 times a year. It is our desire that each woman that attends one of these one night conference walks away forever changed. CONSUMED is a fun-filled night packed with the word, praise & worship, games, give aways, food and more. 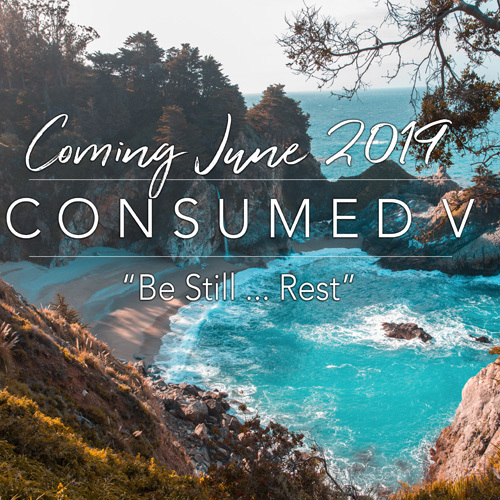 We will kick off CONSUMED V this June and we want to see you here. This year it’s a Pajama Party! Wear your cute pajama bottoms with your Consumed T-Shirt and get ready to Party and Praise!